The effect of colour in the work of Josef Albers is powerful and unmistakable. Line, colour, area and space all interact with one another, challenging the viewer's perception. Albers' series "Homage to the Square" became the hallmark of the pioneering artist, teacher, art theorist and driving force. The catalogue presents the main works from his multifaceted oeuvre. 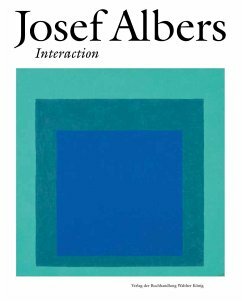 Josef Albers investigated colour in all its artistic dimensions. He wanted to think colour, tried to determine its weight, discussed its ever-changing faces and the loss of all certainty with his students: "Only appearances are not deceiving", he wrote. 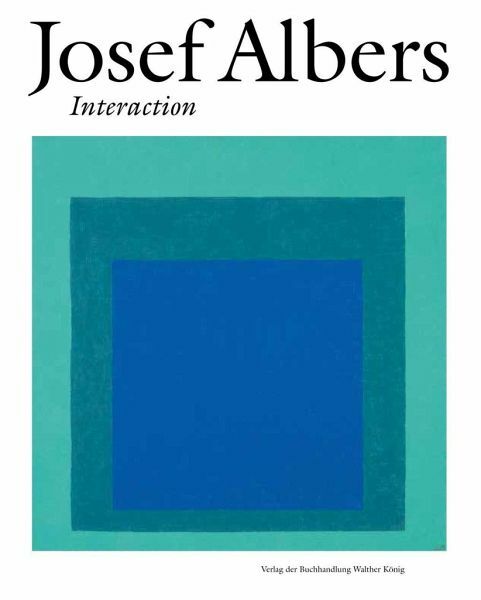 Albers represents an art that learned a new way of seeing. The catalogue begins with his time at the Bauhaus in Weimar and Dessau and spans a long creative career, including major moments in America: encounters with Mexico and the "Homage to the Square" series. Paintings, prints, furniture, everyday objects, works in glass, photographs and pre-Columbian sculptures are all shown. The juxtaposition of Renaissance sculptures and icons with paintings by Albers underlines the intellectual and spiritual dimension of his art. The effect of Albers on 1960s American art, so-called Minimal Art, is also illuminated. 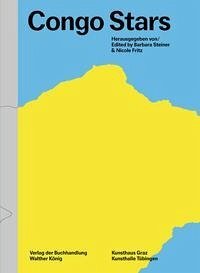 Text: Anni Albers, Josef Albers, Michael Beggs, Brenda Danilowitz, Charles Darwent, Donald Judd, Eeva-Liisa Pelkonen, Jeannette Redensek, Jerry Zeniuk u.a.